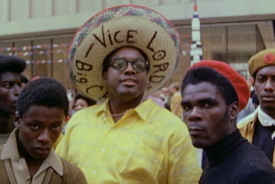 In 2012, the National Film Preservation Foundation awarded CFA a grant to preserve two films that document the activities and social-political transformation of the Vice Lords, a black street gang from Chicago’s west side. 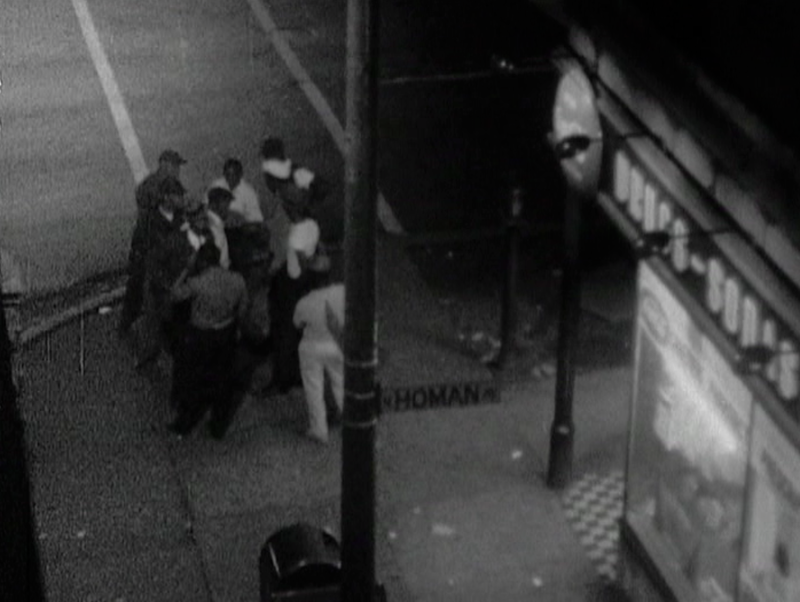 DeWitt Beall’s LORD THING (1970) is a film that “begins in the ghetto streets of the mid-Fifties— a virtual combat zone for dozens of small neighborhood gangs from different parts of the city [that in time unite] forces in a common cause.” Only a muddy VHS copy of the film had been circulating until CFA recently discovered 16mm prints in storage and under the care of Beall’s widow. 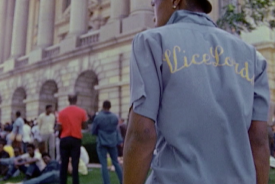 This film won a Silver Medal in the Venice Film Festival. 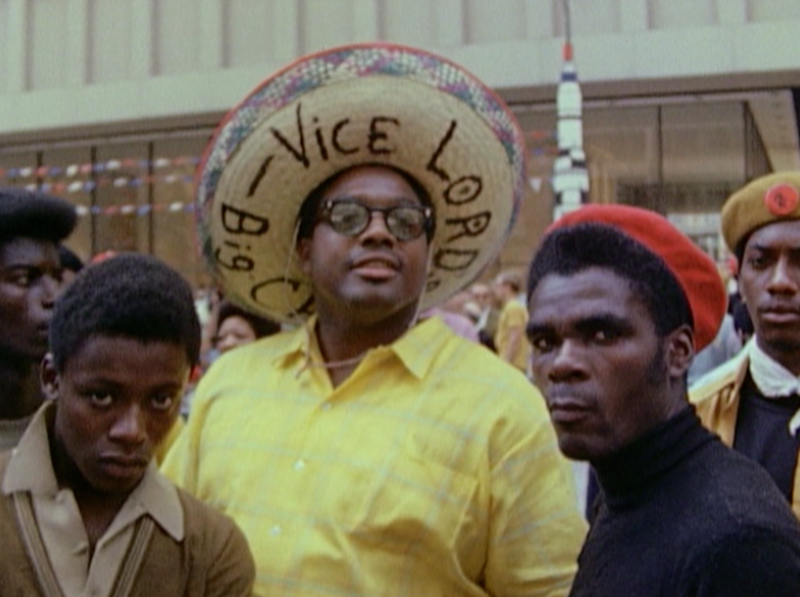 Robert Ford’s THE CORNER (1963) was filmed as a student project and is a more personal exploration of the Vice Lords gang members. 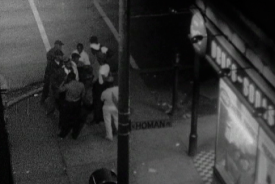 The west-side youths struggle to better understand themselves in the context of their neighborhood, slowly exposing the underpinnings of gang mentality. This film received a Golden Eagle certificate from the Council on International Non-theatrical Events (CINE). 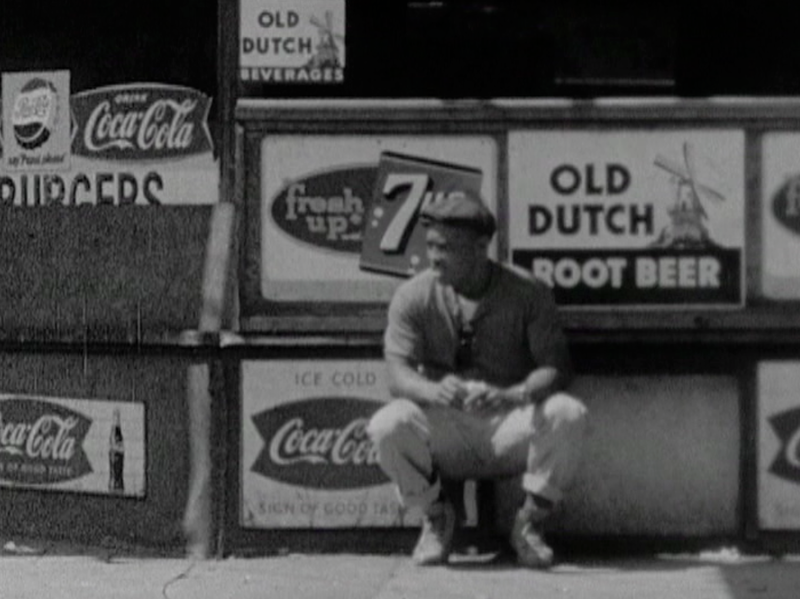 The films fall within a period that begins when the Supreme Court struck down the practice of segregation in 1955 to 1970 when the civil rights movement was at its height. 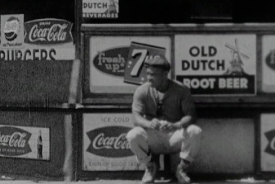 Both films were photo-chemically restored by Colorlab. 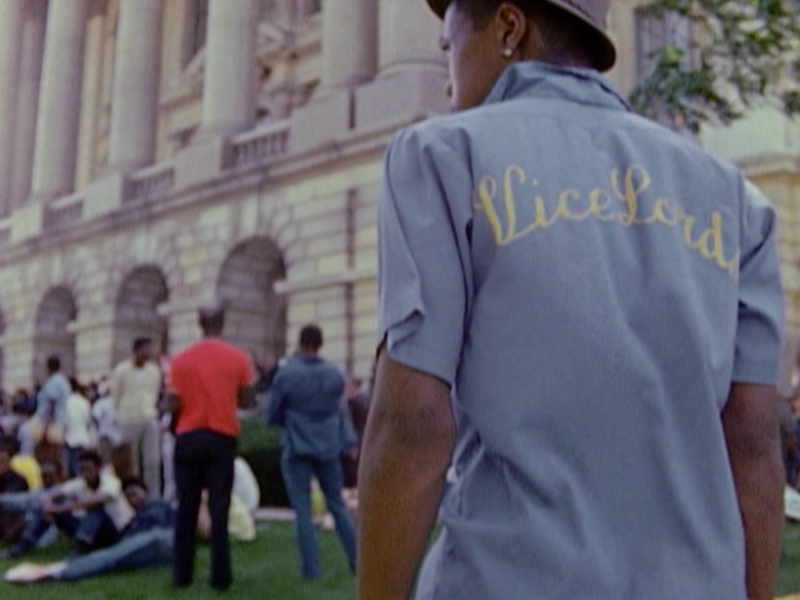 CFA will premiere the 16mm restoration prints of both titles on Thursday, August 7, 2014 at the Gene Siskel Film Center’s 20th Annual Black Harvest Film Festival. More info on the screening here.